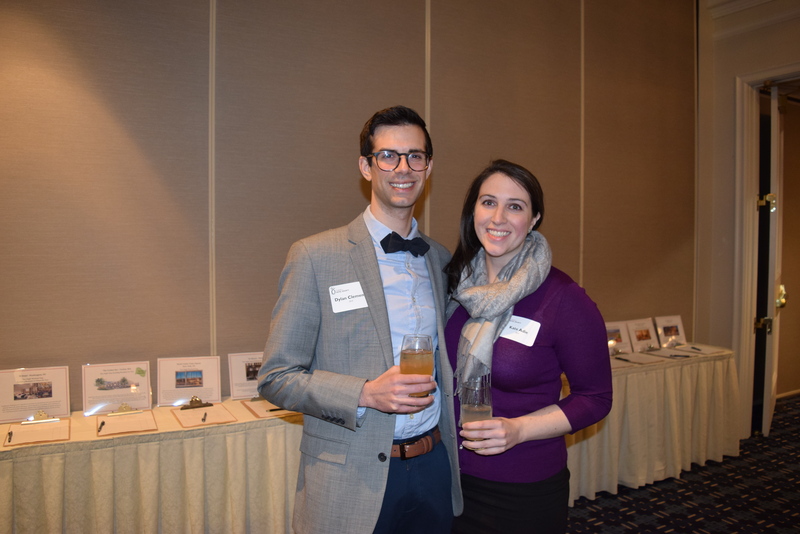 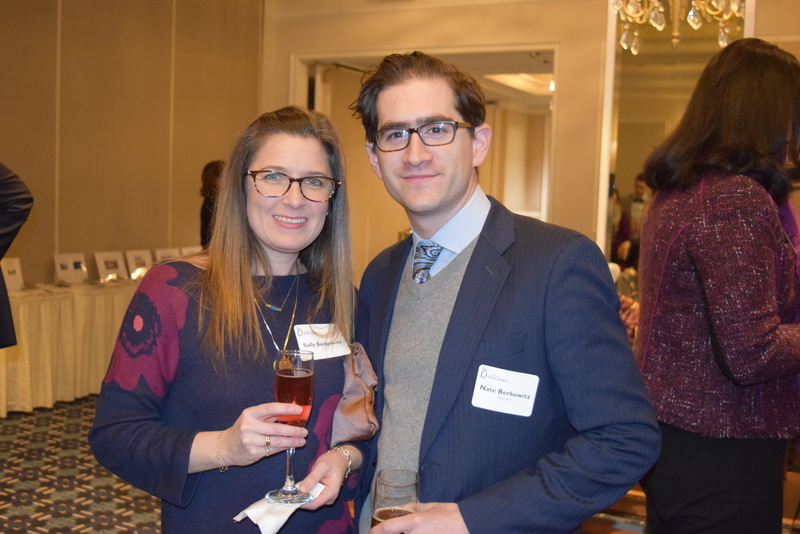 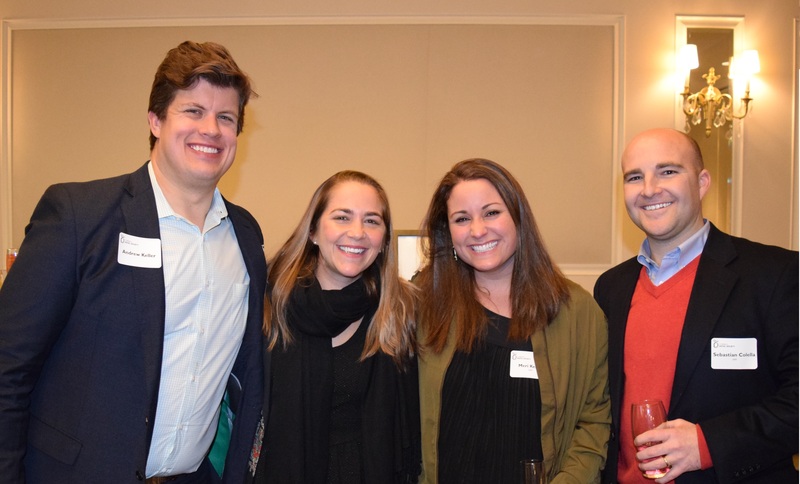 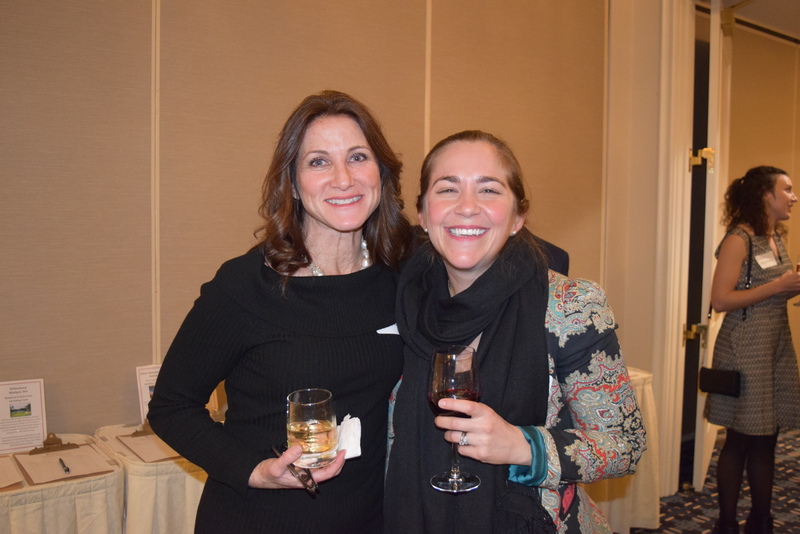 On January 5, 2018, the CHS New England Chapter held its annual Holiday Party at the Colonnade Hotel in Boston. 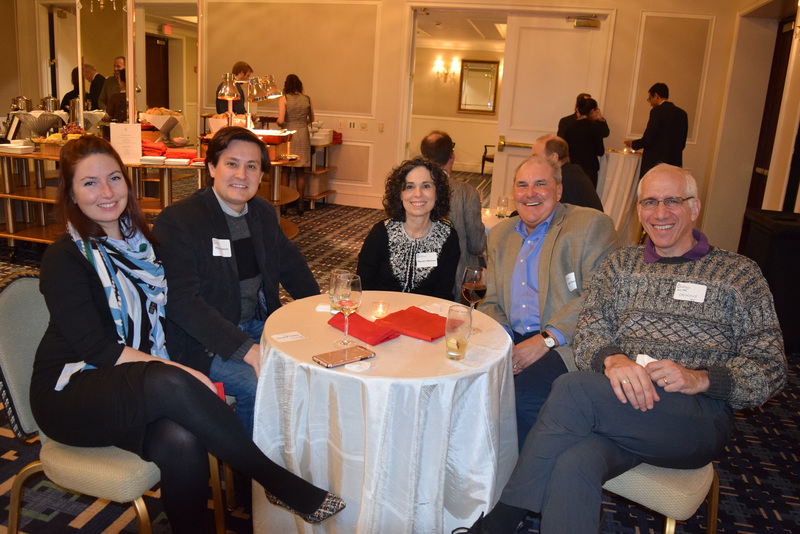 Over 70 alumni and guests gathered to beat out the below zero temperatures to celebrate the New Year, mingle with fellow alumni, and raise money for the Chapter’s scholarship fund. 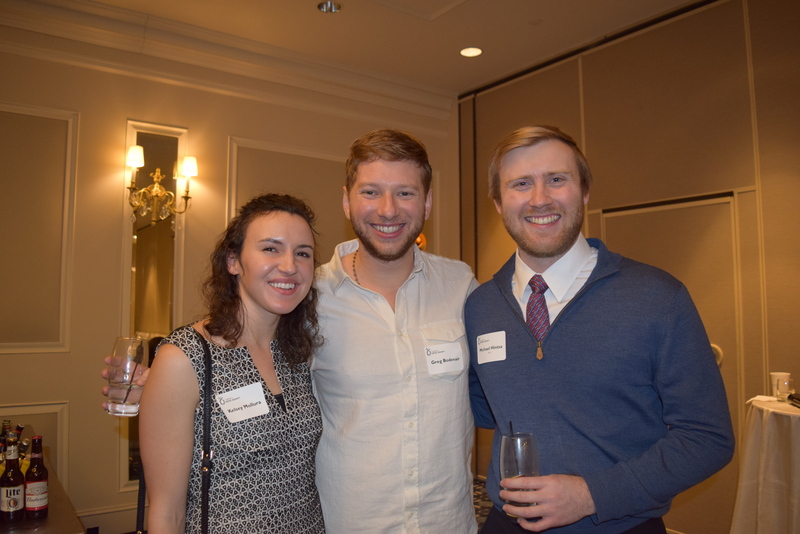 As part of its annual tradition, alumni and friends ended the night with a rousing rendition of the Alma Mater and Evening Song. 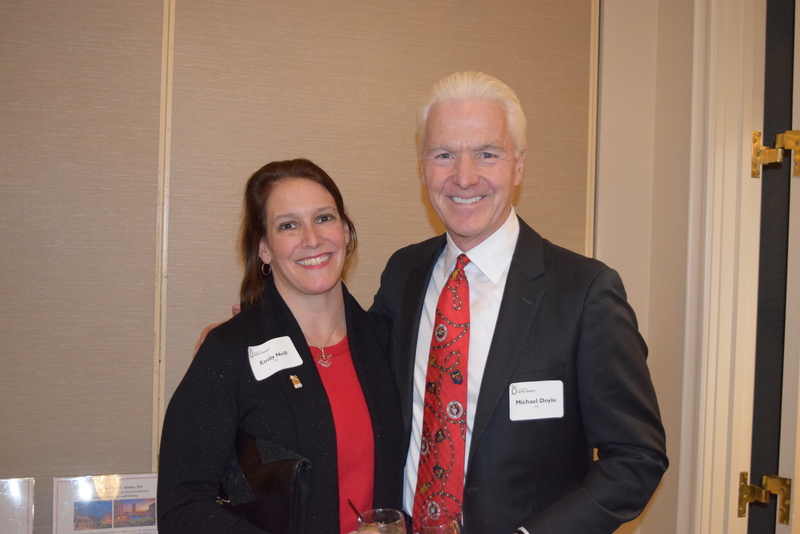 Unfortunately, Dean Walsh got snowed in back in Ithaca and could not attend. 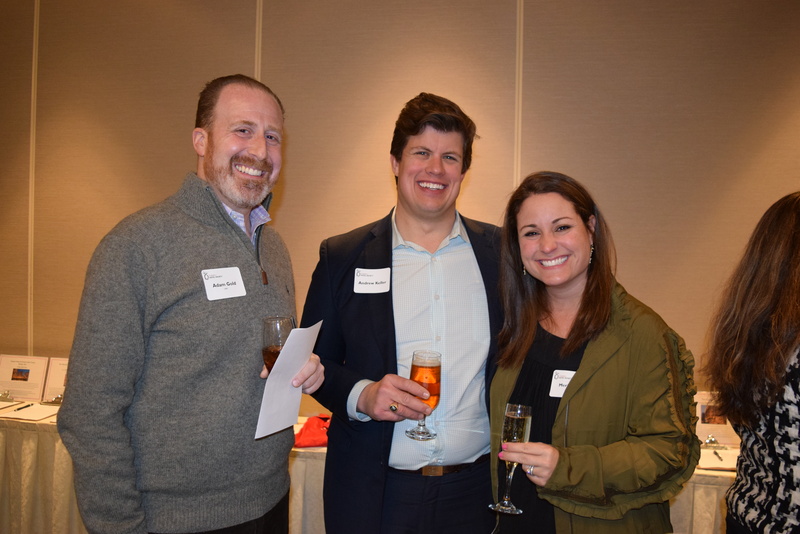 The Cornell Hotel Society of New England, in partnership with the Boston University’s School of Hospitality Administration, held its seventh annual Boston Lodging Pulse on October 3, 2017.